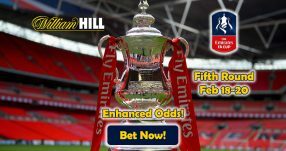 Bet on sports to climb up the leaderboard and win football tickets for Anfield to watch the Reds in action against the Blues. It’s all very simple! Place a wager on any sporting event at Triobet, earn points for winning bet slips and make it to the top of the chart to win football tickets (2x) to Anfield for round 23 of the Premier League. 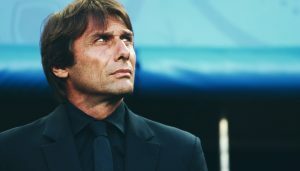 That matchday (February 1) will see Liverpool go head to head with old rivals Chelsea, so don’t miss out on this chance to witness all the action live from the new man stand at the iconic ground. Note: this offer is open to players residing in Estonia and Lithuania only. Just Opt-In and make a €5 bet on any event of your choice, whether it be a live event or on your mobile, and if your selections are successful, you’ll earn points that will count towards your position on the leaderboard. The higher up you go the higher are your chances of sealing the ultimate prize, so make sure you use this time wisely; the promo campaign ends on November 13, so don’t mess about and get to your betting. Win football tickets (2x) to the match between Liverpool and Chelsea now! This includes 2 nights at the Liverpool Hilton Hotel and 2 return tickets to the destination where you’re from, so everything will be taken care of. The point is that ‘you’ll never walk alone’ if you happen to win football tickets to Anfield! 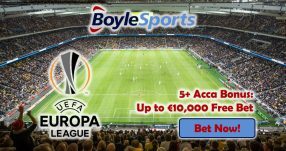 But the good news is that even if you don’t win football tickets to Anfield, you can still win a cool €500 for a second place finish on the leaderboard! That’s not bad at all, considering your investment for the promo stand at only €5, so you’ll be making 100 times your bet even if you finish behind the winner. And even that’s not all! 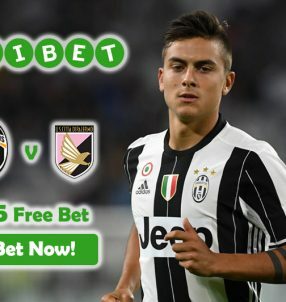 There are also Weekly Prizes that can see you scoop anywhere from €25 in bonus money all the way up to €150 in bonuses, so you’ll definitely never walk alone with Triobet! 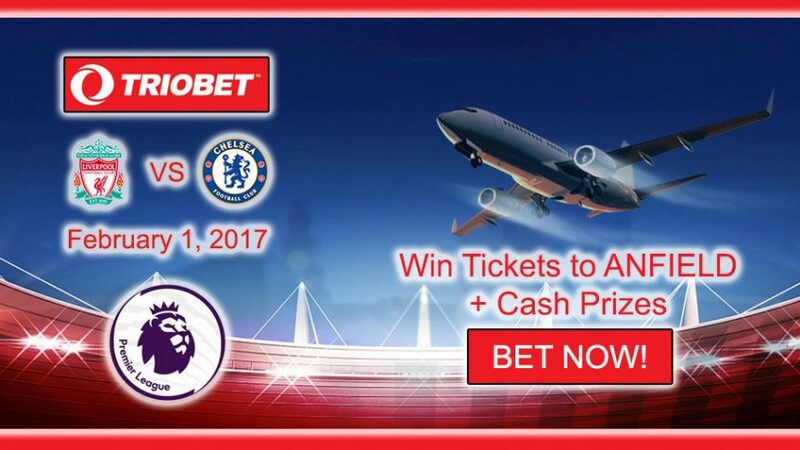 Join Triobet Sports today to win football tickets to the game between the Reds and the Blues at the start of February this campaign. Win football tickets to Anfield!